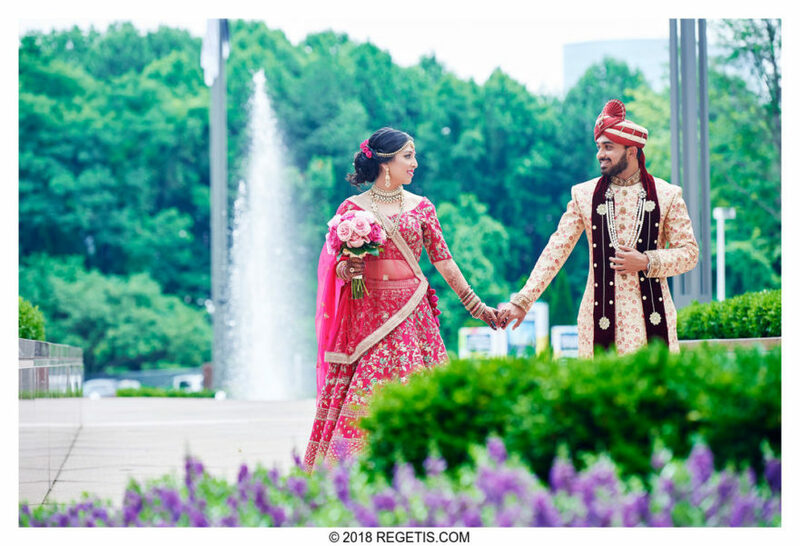 Shilpa and Jay - Sonal J. Shah Event Consultants, LLC. We really appreciate Sonal and her team for making our wedding day so much more enjoyable! They took the stress of all the small tasks that had to be completed upon themselves, and allowed us to really enjoy the day itself. They were very detail oriented and worked well with all of the vendors and other family members to make the day go as smoothly as possible. I would also especially like to thank my bridal attendant who did not leave my side even for a minute! It was really comforting to have someone with me the whole day to make me feel at ease! We really appreciate all of your hard work and will be recommending you guys highly!